If not paying by cheque, you will need to pay via EFT. You can also subscribe to Fleurieu Living Magazine online via iSubscribe. iSubscribe now accepts payment with credit cards, PayPal and Pay It At Post (with PIAP you can pay at any Australia Post office with all payment options except cheques). 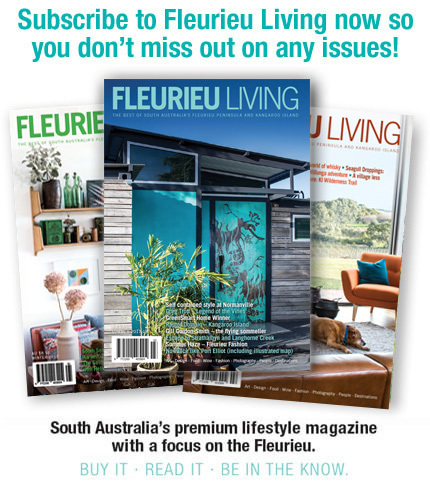 SUBSCRIPTIONS: To ensure you never miss an issue, you can subscribe to Fleurieu Living by filling out the subscription form inside the magazine, or online via iSubscribe.